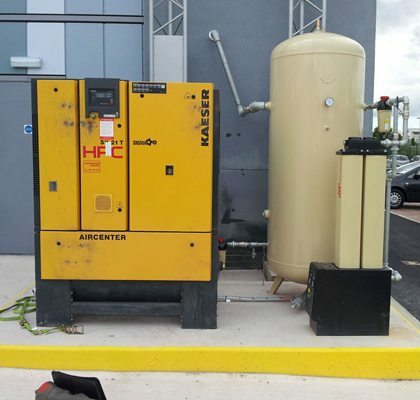 Sound Planning offers specifically made enclosures to house compressors/generators; predominantly built to help avoid possible heat build-up. 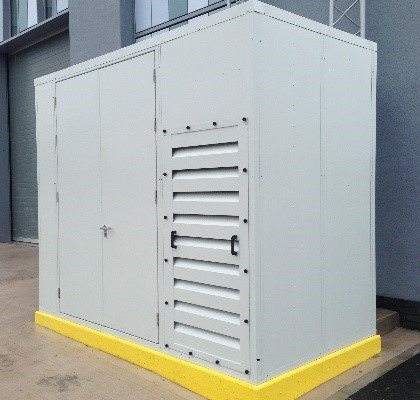 Constructed using a series of acoustic construction systems to reduce excessive noise levels these include panels, walls, floors, doors and roofs. 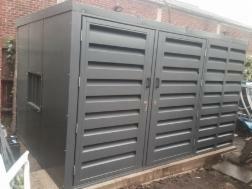 Our special acoustic enclosures are engineered individually for your requirements. 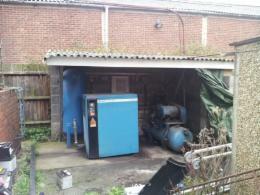 With your compressor or generator enclosure enquiries, please call 01252 711972 or email us at enquiries@soundplanning.co.uk.